Positioned with leading names, we are an emerging name operating from Udaipur(India). We have a skilled team of quality experts that stringently checks each and every product at different stages. 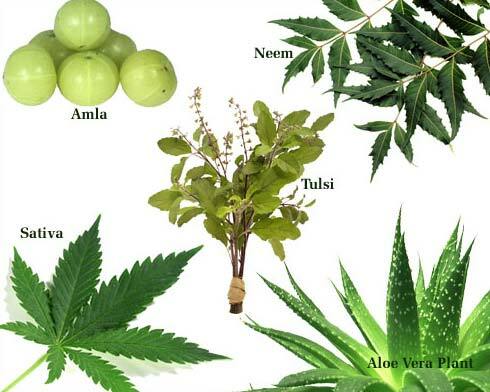 We are one of the well-known Suppliers of Ayurvedic Herbal Plants in India. Our comprehensive range of Organic Medicinal Plants is available in plant or seed form. We provide Planting materials of Kali Haldi, Ginger and Garlic, which is used in wide variety of medicines. We make available land for sale, purchase, and on rental basis for farming of medicinal crops. With this, we provide manure and special growing agent, which can improve the yield of Medicinal Plants and helps earning an additional profit. We also assist the farmers in growing quality plants and provide them the knowledge and experience to enhance production. List of Plants we supply in small to bulk quantities is as under. Buyers interested in buying small quantities are also welcome & we promise to supply the material with same respect as we do with bulk buyers.